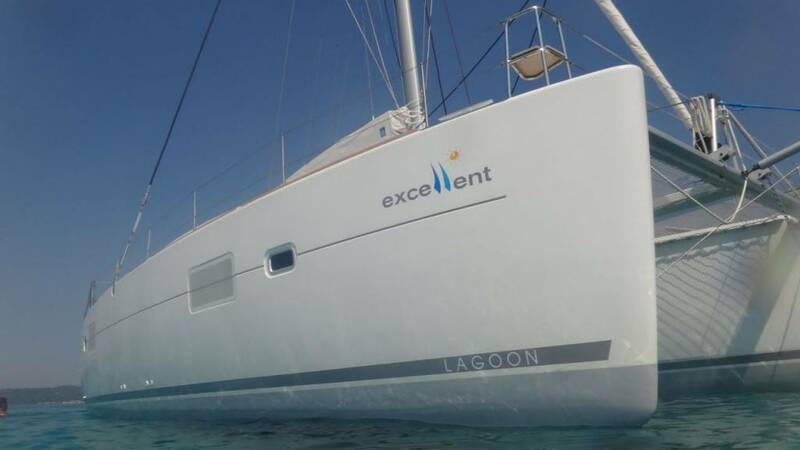 recently built 40 foot Lagoon accommodating up to 8 guests. 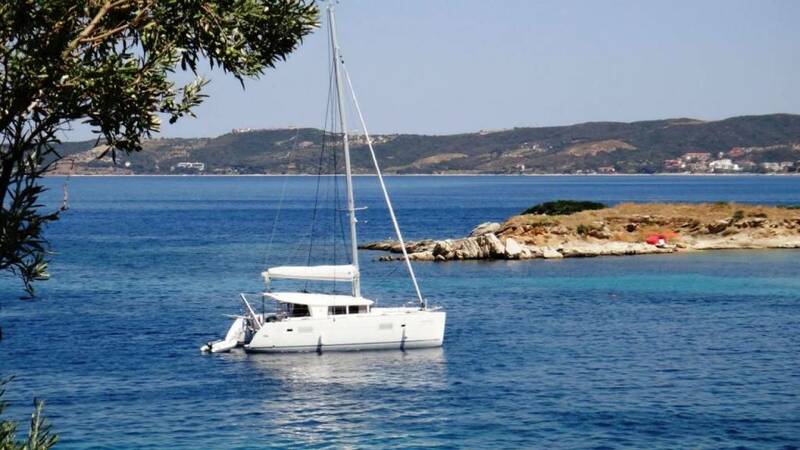 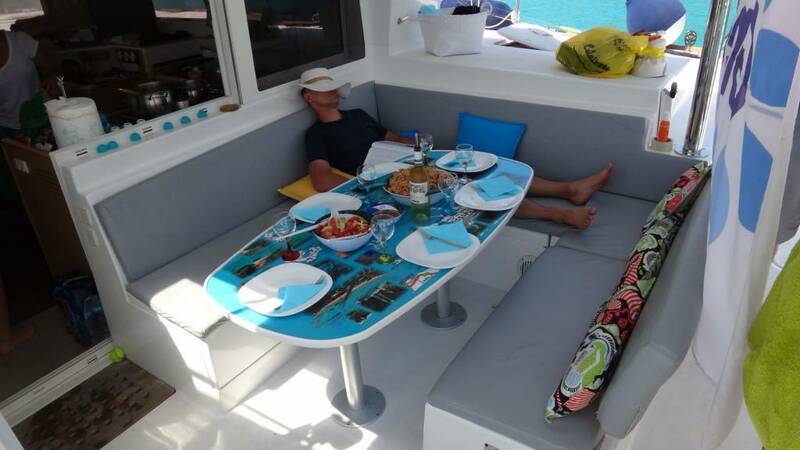 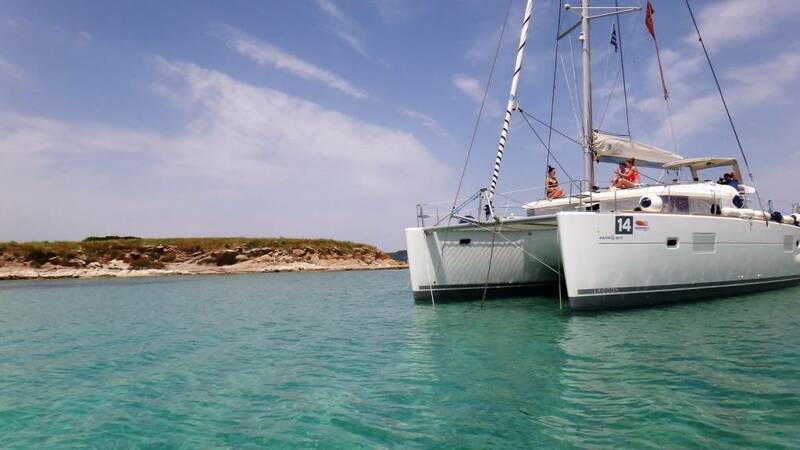 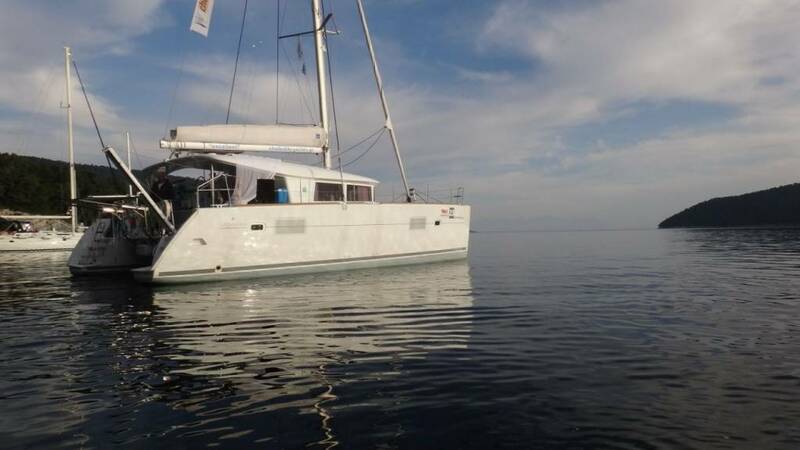 Our stylish catamaran offers a spacious exterior, modern and comfortable interior and an experienced crew, inclusive of skipper and hostess, who diligently look after your every need. 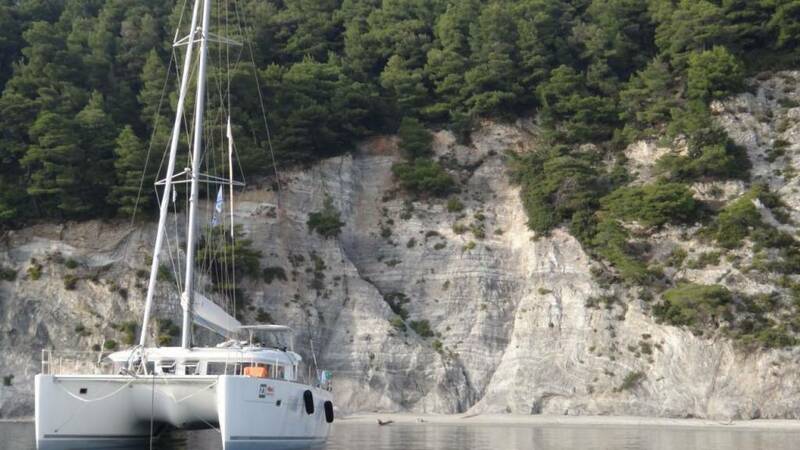 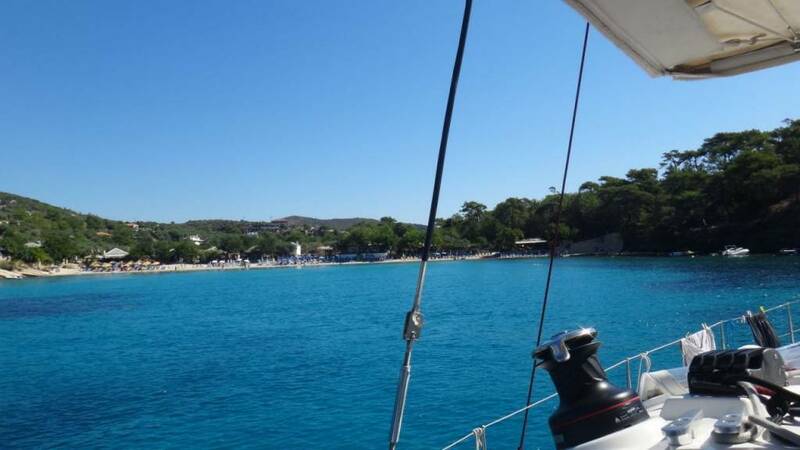 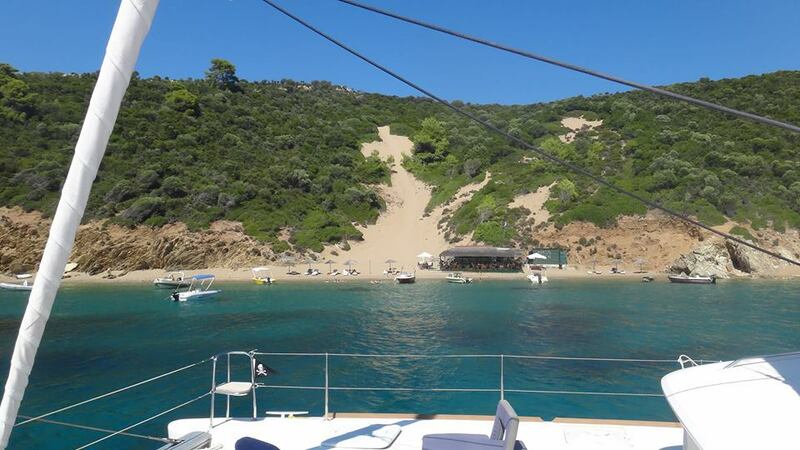 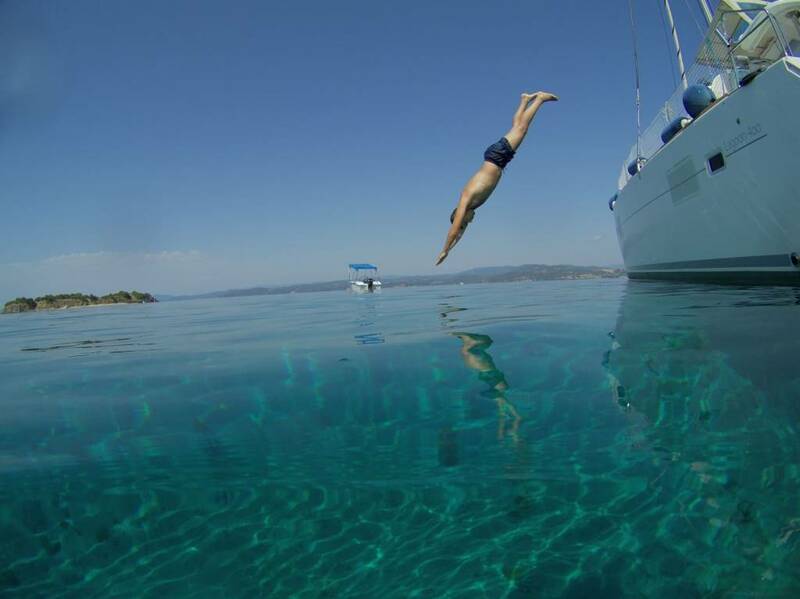 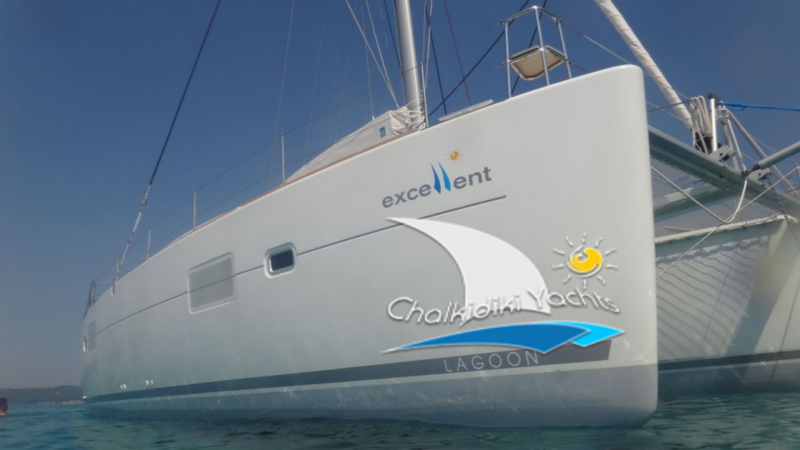 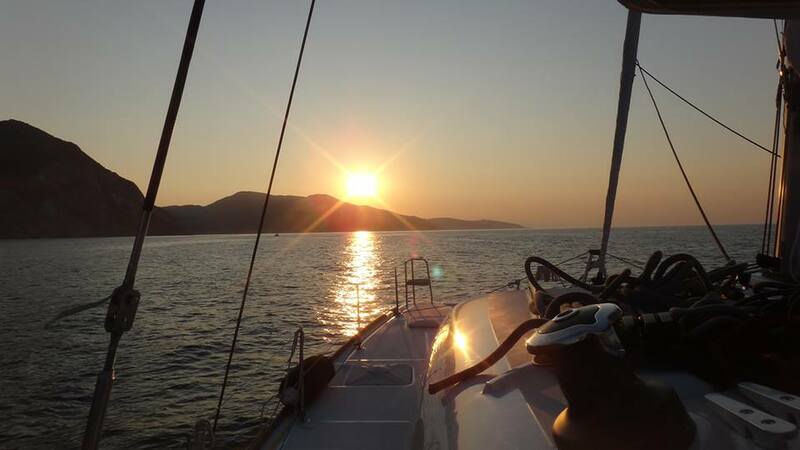 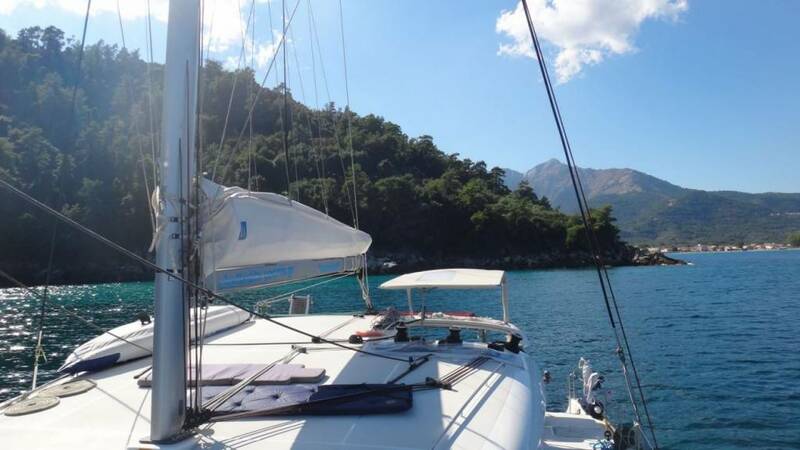 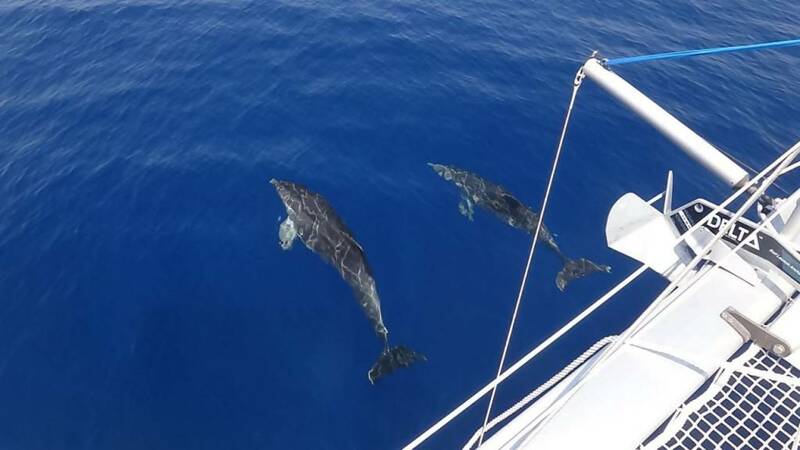 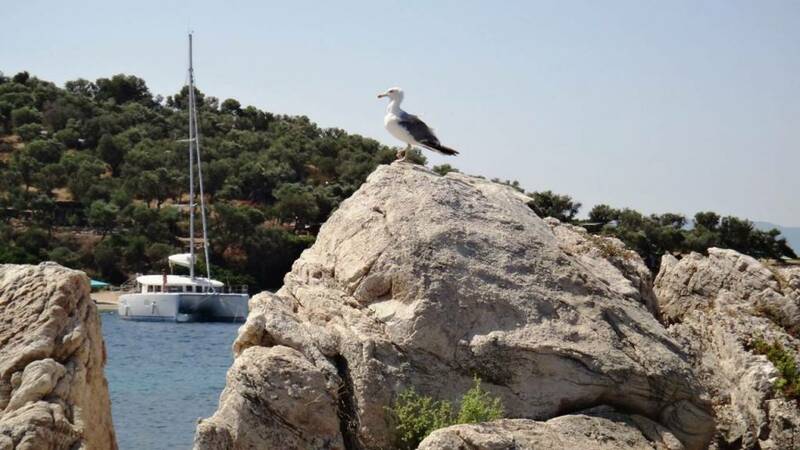 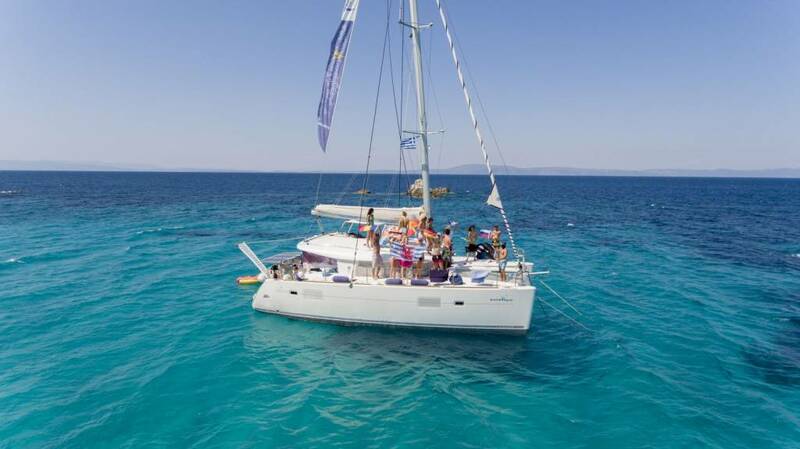 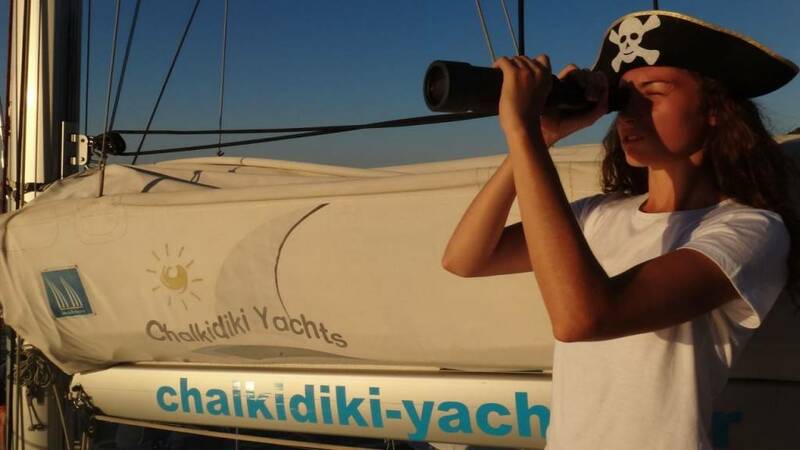 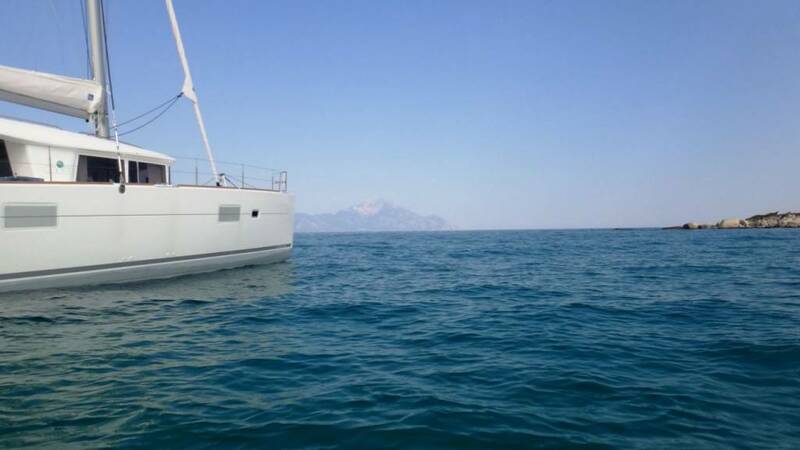 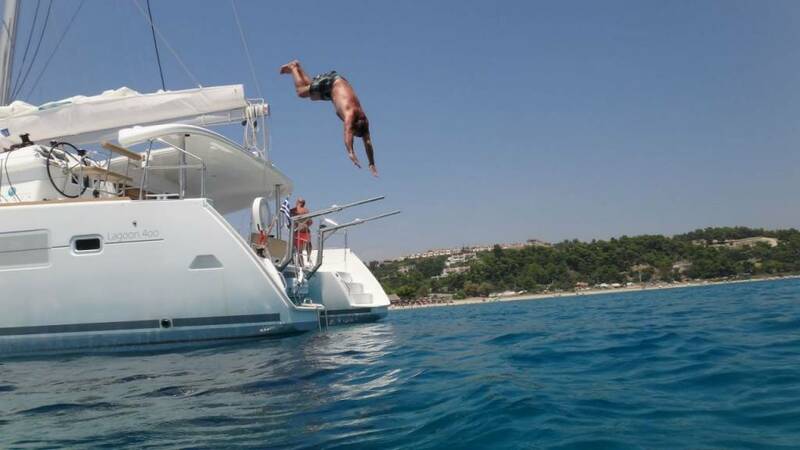 Our charter guests can unwind and simply relax on board whilst taking in the splendour of sailing the Greek islands. 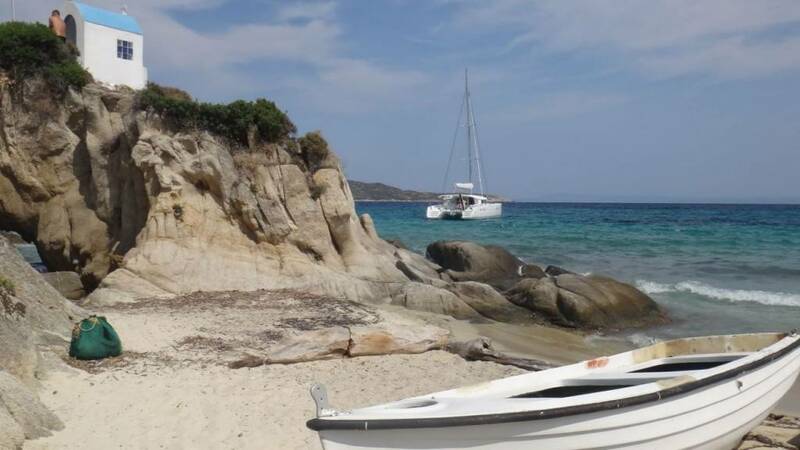 We will take you to some of the most pristine beaches, inaccessible bays and clearest waters in Greece's most stunning sailing regions. 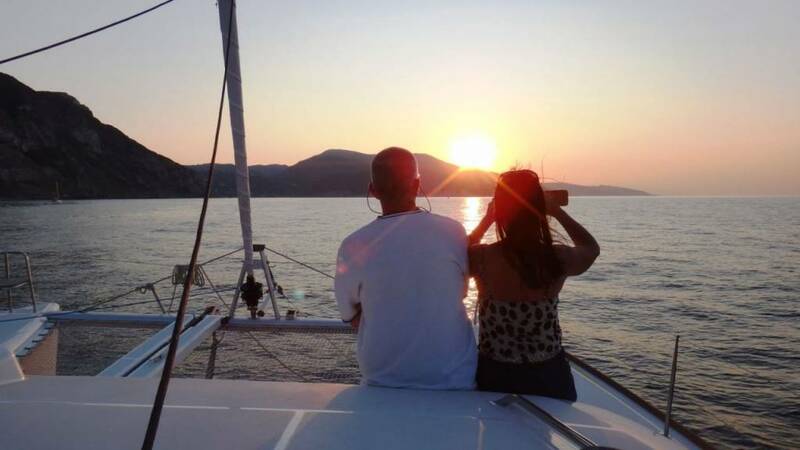 Your trip can be tailored to your desire from peaceful, relaxing itineraries to cosmopolitan holidays or active adventures without spending an entire fortune and all can be achieved. 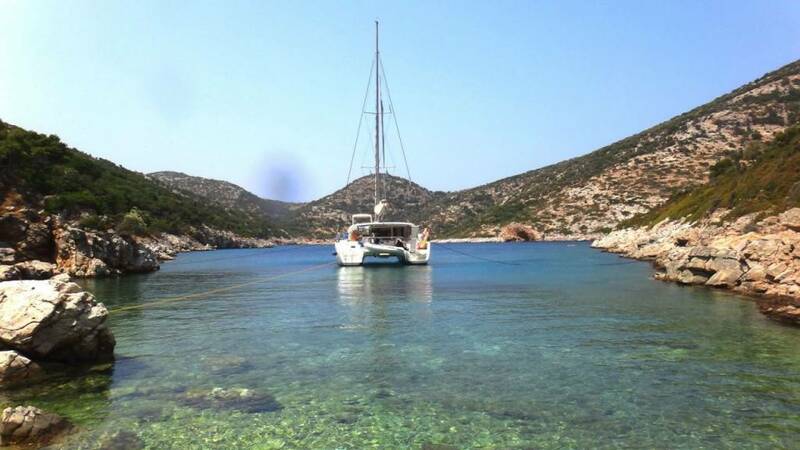 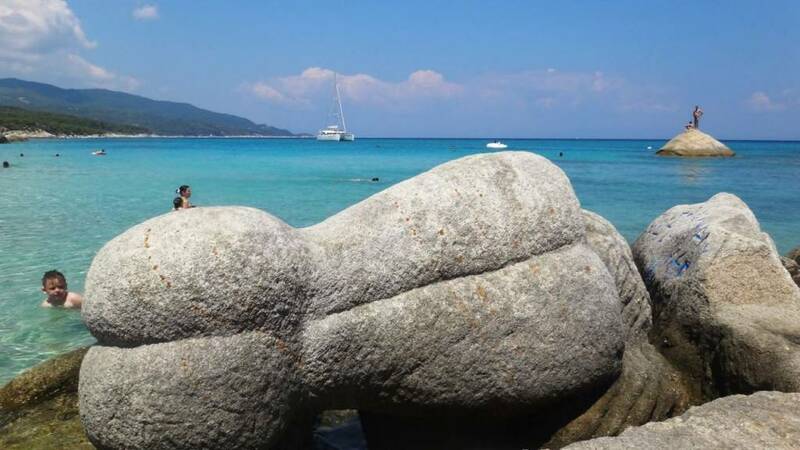 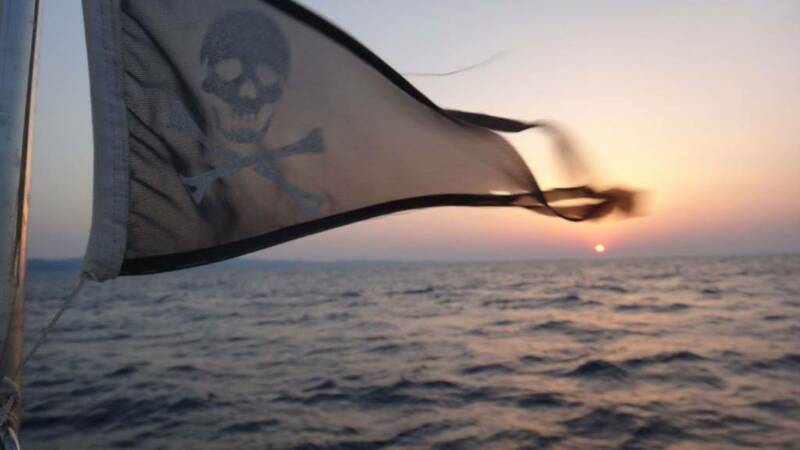 Whichever destination you choose and whichever charter experience you desire, contact our team today to start planning your dream Greek islands sailing holiday.